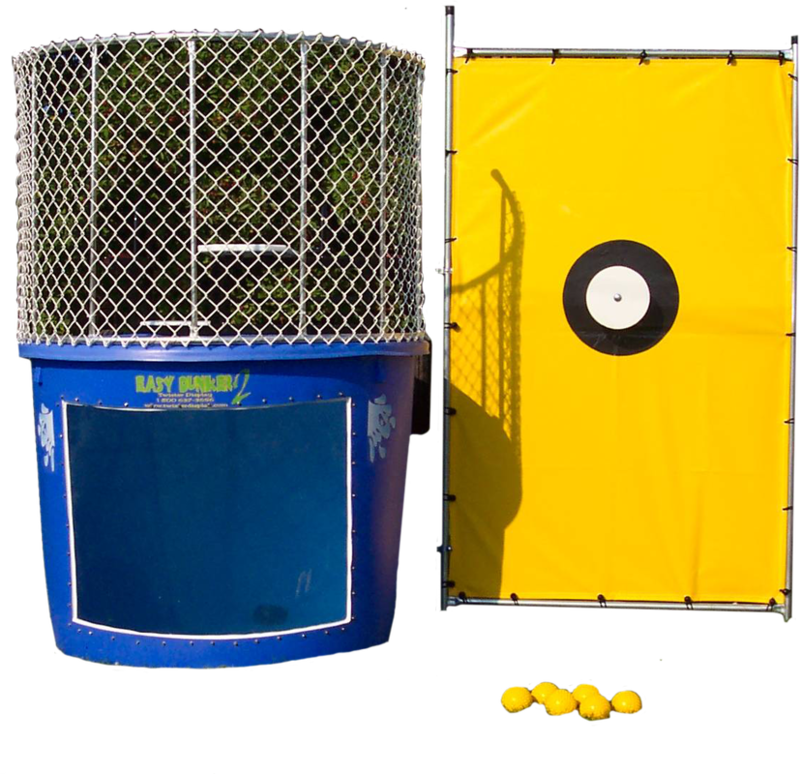 A dunk tank is always the hit of any party or event. With an oversize target and a large viewing window to see all the action. Perfect for outdoor parties, picnics, a hot summers day and a way to get back at your boss. Setup takes about 20 minutes and about 45 minutes to fill the tank.